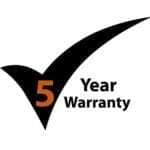 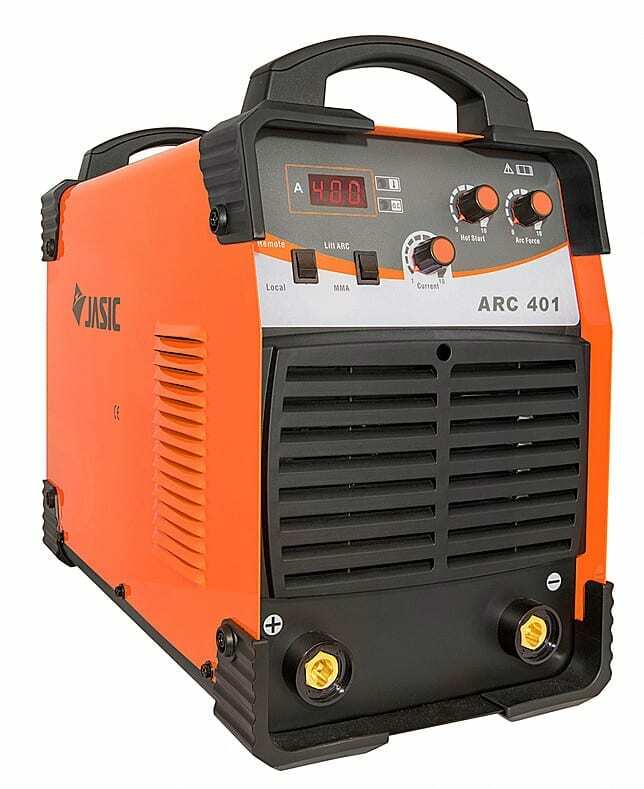 The Jasic Arc 140 MMA welding inverter is equipped with the latest IGBT technology and a singular PCB for improved efficiency and maintenance. 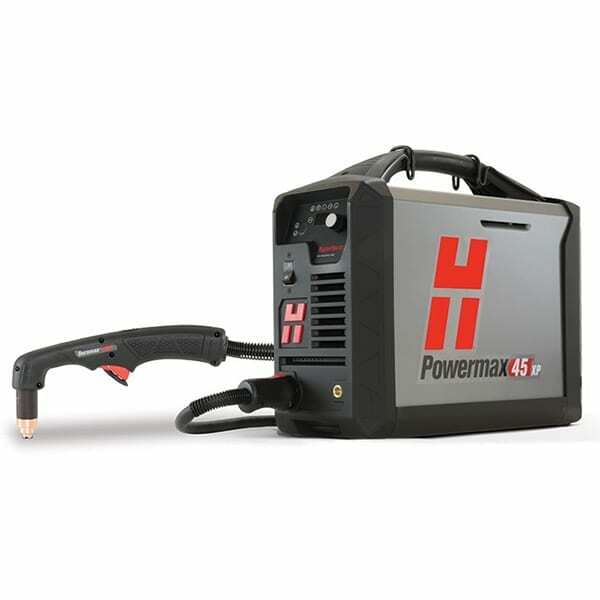 This technologically advanced inverter is extremely user-friendly and offers reliable and consistent ARC performance. 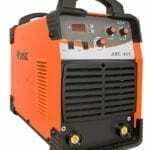 The ARC 140 also offers lift TIG functionality making it an ideal choice for maintenance and light fabrication. 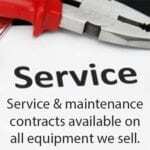 Inverter power source, Operating instructions. 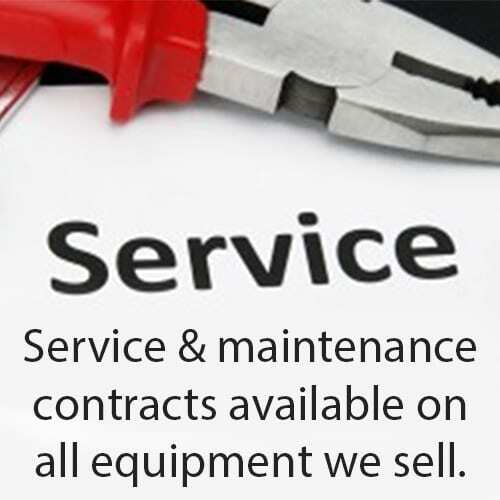 MMA leads, Mains plug, Electrodes, TIG torch, adaptor & consumables, Shielding gas, Filler wire, PPE (Welding helmets, Welding gloves, etc). 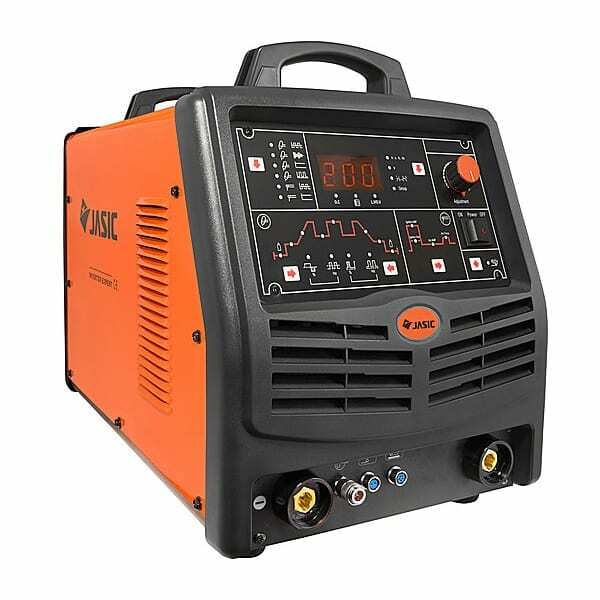 The Jasic Arc 400 MMA welding inverter is equipped with the latest IGBT technology and digital meters. This technologically advanced inverter is extremely user-friendly and offers reliable and consistent arc performance. 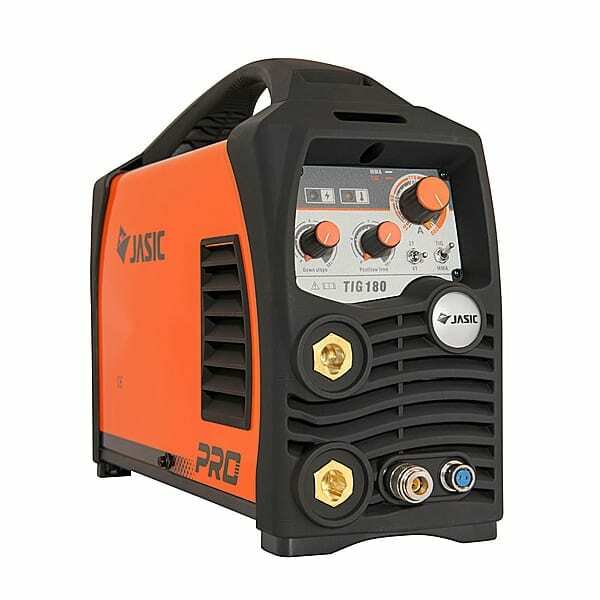 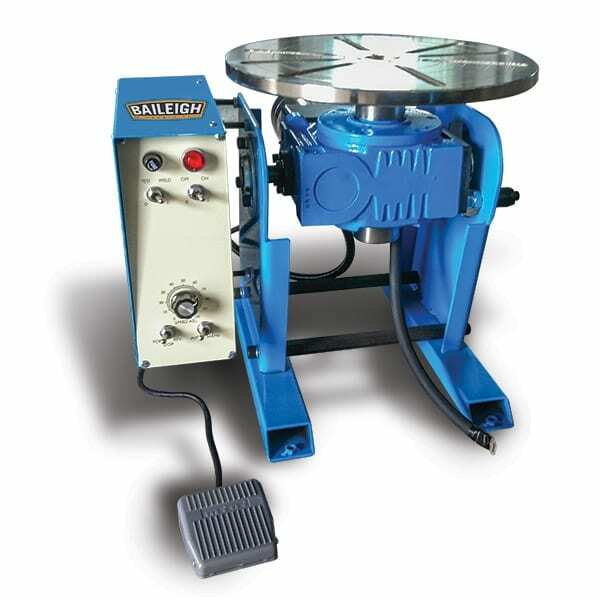 The Arc 400 also offers lift TIG functionality making it an ideal choice for industrial applications.